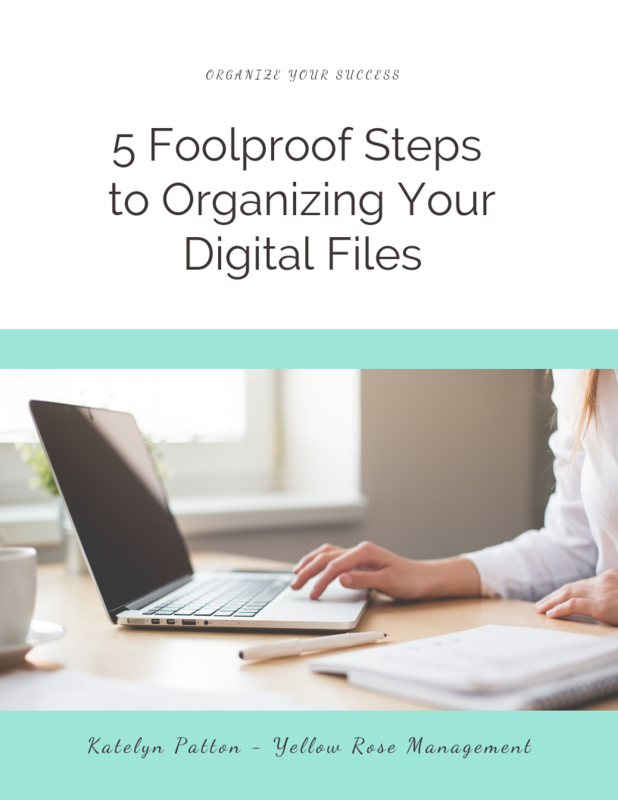 Are you constantly wasting time searching through all of your emails or digital files looking for things? Download these 5 simple steps to organizing your digital drives and emails to save you time! You should receive a confirmation email shortly! Investing in your organization is one of the best things you can do for your business!